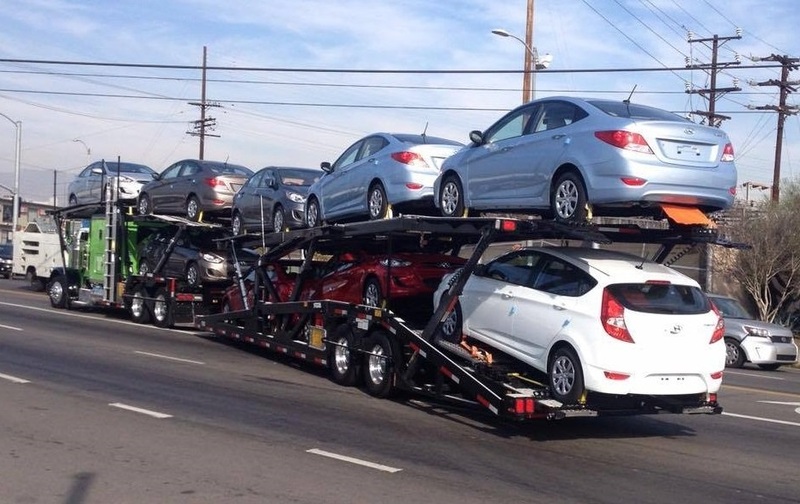 Car carriers are trucks used by auto shipping companies, car manufacturers and dealers. This kind of truck can bring great profits to its owner but buying it means investing a lot of money. And owning a car carrier truck requires carrying the right car carriers insurance policy. If your car hauler is damaged in an accident, paying for its repair and any other expenses can be really hurtful for your budget. 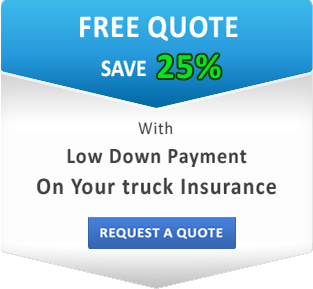 By having an optimal truck insurance policy, you will protect your investment. Also, carrying proper truck insurance is required by DOT to legally operate a commercial truck. The more vehicles your car carrier hauls, the more you are required to have in insurance. What Kind of California Car Carriers Insurance do you need? Property damage. Most of the accidents where car carriers are involved result in damage to the property, often quite extensive. This coverage pays for repair or replacement. Bodily Injury. This coverage pays for the physical harm when you or your driver is at fault. As a car carrier, you also have to carry enough cargo insurance. Some companies will not even work with you if you don’t have $250,000 of cargo insurance or often even more. Vehicles are valuable cargo and its theft or damage can result in thousands of dollars in losses. Collision insurance that pays if your truck has overturned or collided with another object. Comprehensive insurance that pays for any damage except collision and overturning. It is very important to carry a car carrier insurance policy that keeps you fully covered against anything that can happen. A single accident can bring huge financial losses to your business. Some can even make you lose your livelihood. That’s why you should take time to discuss your policy with an experienced agent. Call SafeLine Insurance and get the right California car carriers insurance to protect your business. We have low down payments and offer discounts. Get your free quote today!